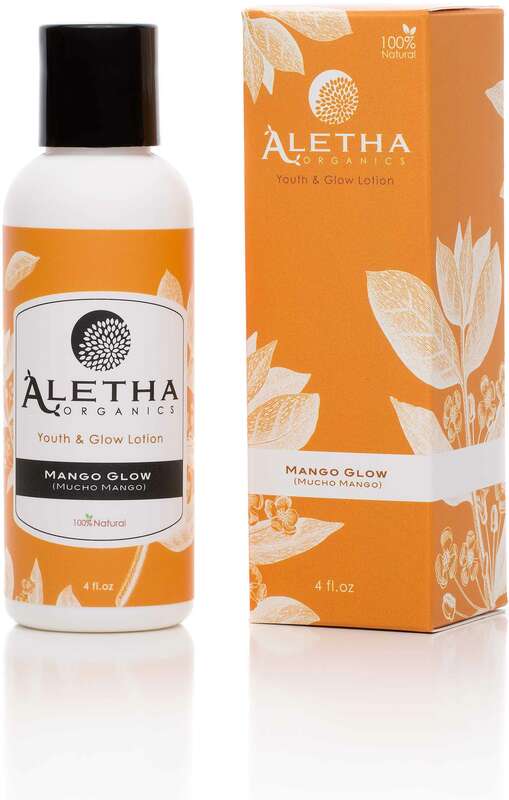 Mangoes are rich in vitamins and minerals that nourish skin and hair and are loaded with natural antioxidants. Mango butter helps to repair damaged & chapped skin. Aqua/Water, Prunus dulcis (Sweet Almond) Oil, Parsea Americana (Avocado) Oil, Olea Europaea (Olive) Oil, Helianthus (Sunflower) Oil, Ricinus Communis (Castor) Oil, Chinensis (Jojoba) Seed Oil, Beeswax, Vegetable Glycerin, Sodium Borate, Vitamin E (preservative), Irvingia Gabonensis (Mango) Butter & Fragrance Oil.